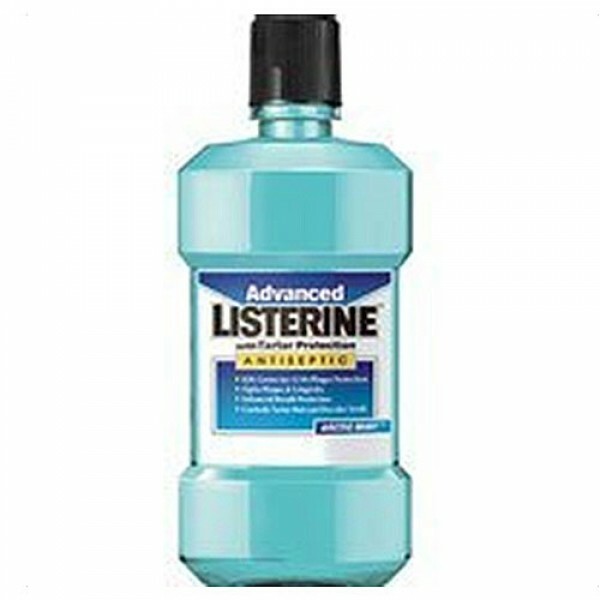 Listerine Advanced Antiseptic Mouthwash kills germs for 12 hour plaque protection. 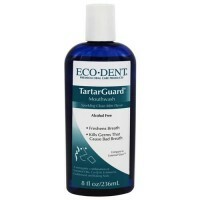 Kills germs for 12 hour plaque protection. 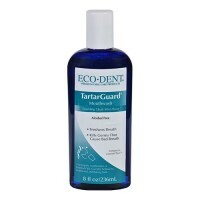 Controls tartar that can discolor teeth. 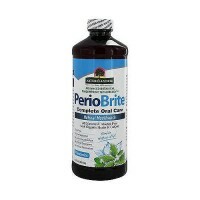 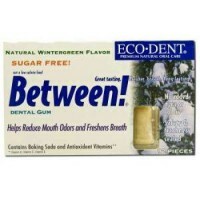 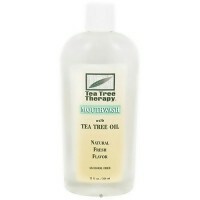 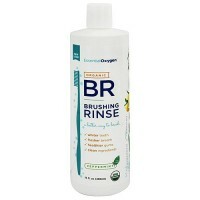 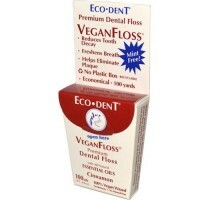 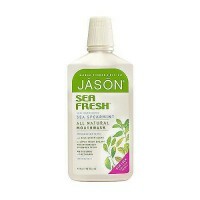 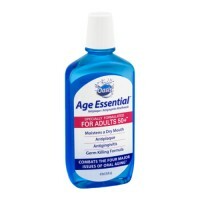 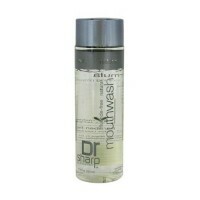 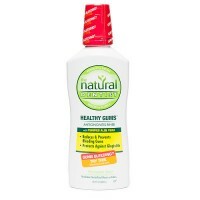 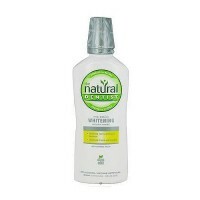 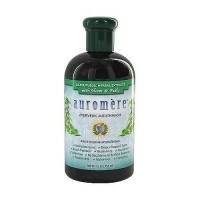 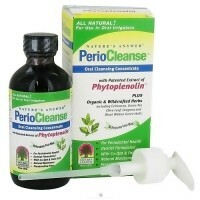 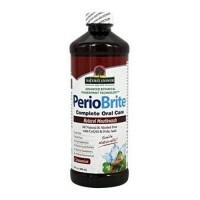 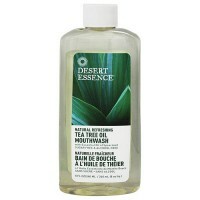 Helps prevent and reduce plaque and gingivitis. 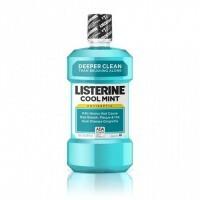 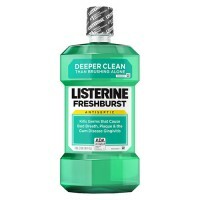 Controls tartar, keeps teeth whiter, provides enhanced breath protection, all the benefits of Tartar Control Listerine Antiseptic with a new, improved Arctic Mint taste. 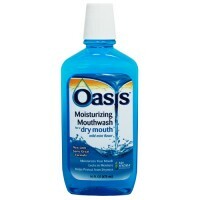 Eucalyptol (0. 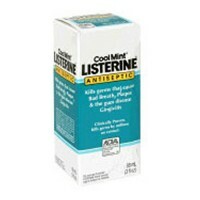 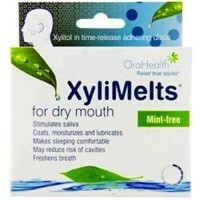 092%) (Antiplaque/antigingivitis), Menthol (0. 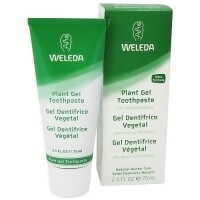 042%) (Antiplaque/antigingivitis), Methyl Salicylate (0. 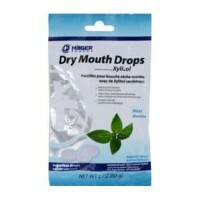 060%) (Antiplaque/antigingivitis), Thymol (0. 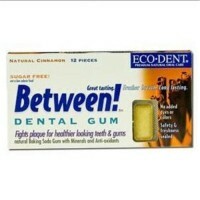 064%) (Antiplaque/antigingivitis). 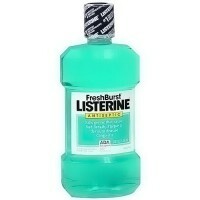 Do not use if printed LISTERINE band around cap is broken or missing.